There is a lot of energy available surrounding us and we still leave it laying around. Energy Harvesting is just at its start and we will see it merge into daily life hopefully sooner than later. Kinetic energy harvesting from human motion offers a promising clean alternative to electrical power supplied by batteries for mobile electronic devices. Energy harvesting is expected to play a very important role in the future of wearable devices. 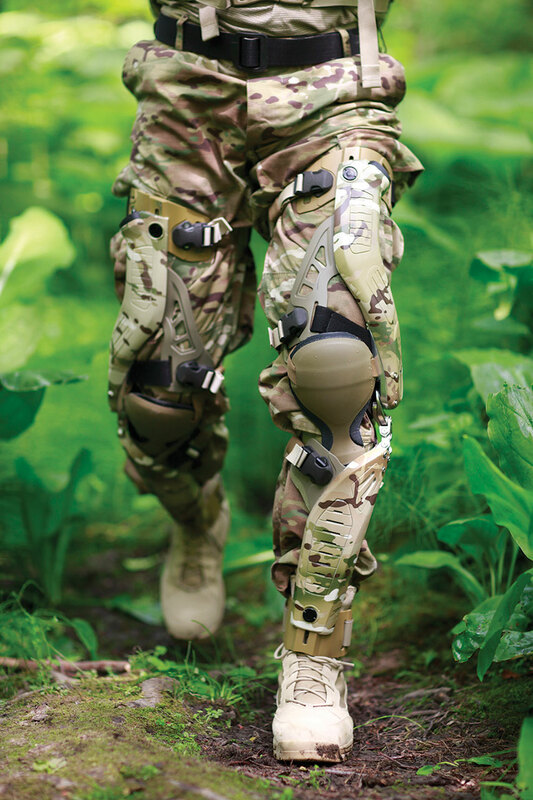 Bionic Power Inc., a leading provider of energy harvesting products for dismounted soldiers, professionals using battery operated devices away from the grid, and consumers. Bionic's Power's PowerWalk energy harvester charges batteries in the field. 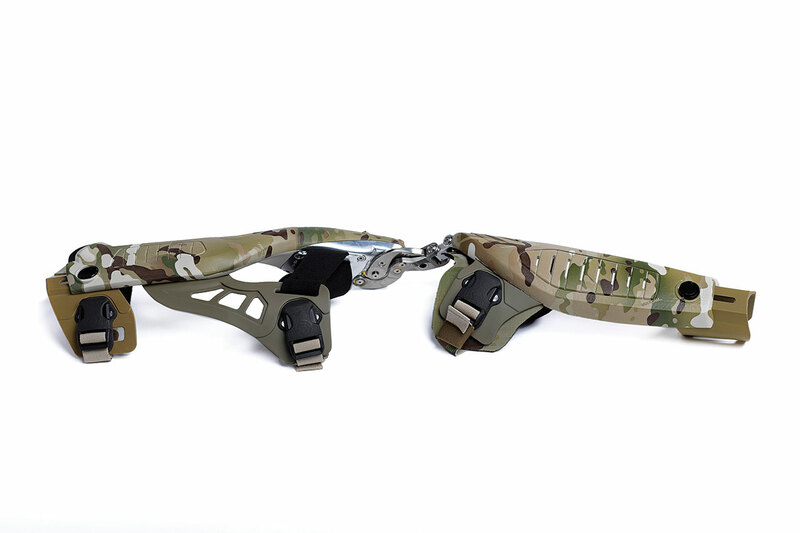 It lengthens soldier mission duration and solves logistical issues for armed forces. It allows first responders to remain in the field longer to assist victims of natural disasters. The light-weight PowerWalk harvester is designed to generate electricity from the natural action of walking, in much the same way regenerative braking works in hybrid cars. With every stride, the harvester’s on-board microprocessors analyze the wearer’s gait to determine precisely when to generate maximum power with the least amount of effort. The PowerWalk’s gearbox converts the knee’s rotational speed to a higher speed for efficient power generation and a generator converts the mechanical power produced into electrical power. A state-of-the-art power-conversion circuit then converts the electricity to recharge Li-ion or NiMH batteries. It weighs about 850 grams (1.7 lbs) per leg. With a device on each leg, a user walking at a comfortable speed generates an average of 12 watts of power. At this rate, a little over one hour of walking generates enough power to charge four mobile phones. 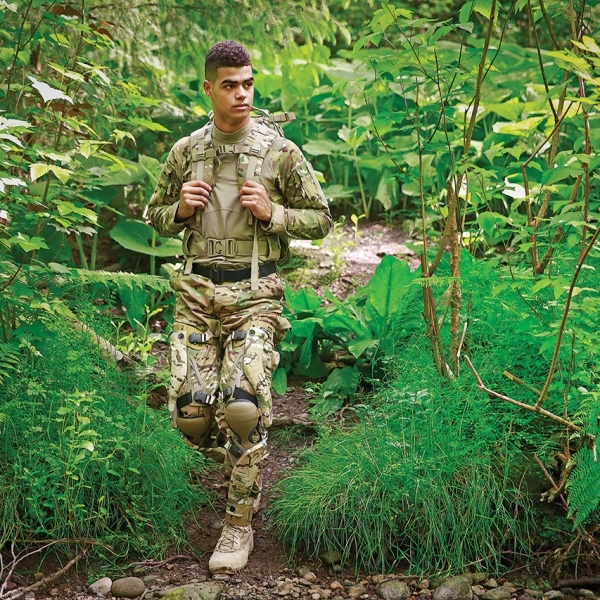 “A soldier typically carries 16-20lbs in batteries on a 72-hour mission. If a soldier can generate 10-12 watts of power while wearing energy harvesting devices, we can potentially reduce the soldier’s load, reduce the logistics tail and the unit’s reliance on field resupply, and extend the duration and effectiveness of the mission.” Noel Soto, Systems Engineer, U.S. Army, Natick Soldier Research, Development and Engineering Center, reports Bionic Power. Recently Bionic Power Inc. announced that it has has received a contract valued at US$1.25 million from the Office of the Secretary of Defence to supply low-volume production units of its PowerWalk Kinetic Energy Harvester for field trials under the Joint Infantry Company Prototype (JIC-P) Program. 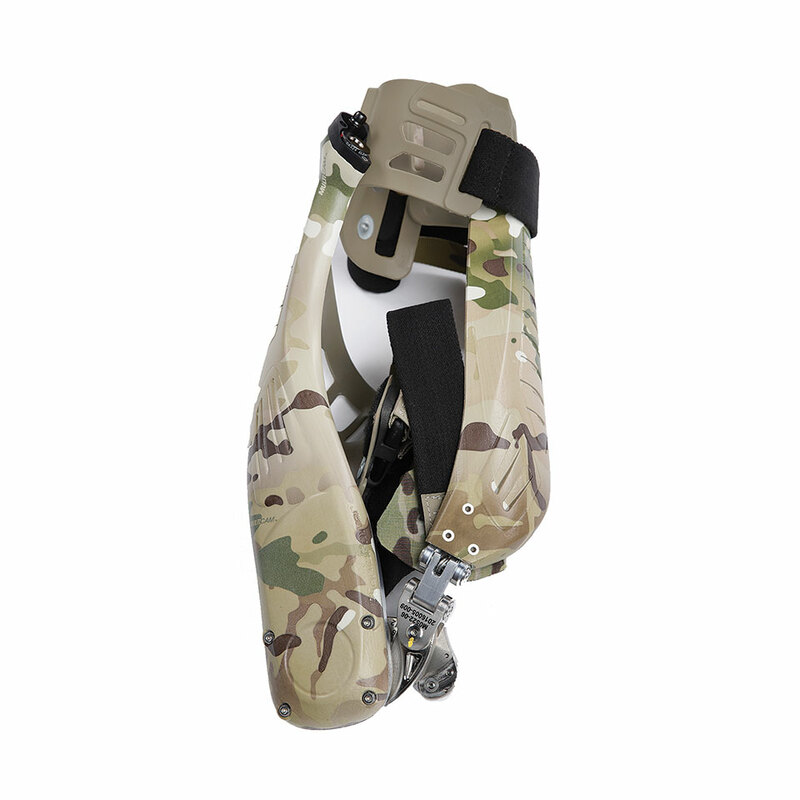 This contract is in addition to Bionic Power’s existing contracts with the U.S. Army. 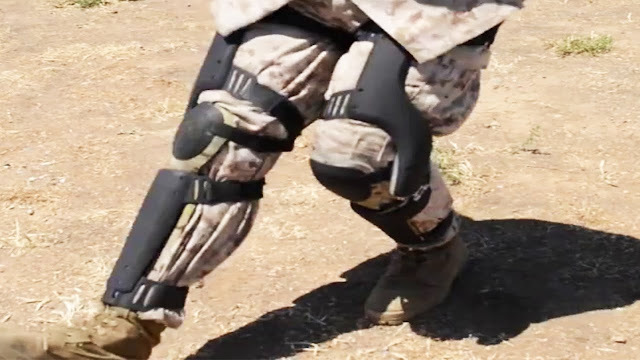 Joint testing of Bionic Power’s PowerWalk device under this new contract will begin with the Marine Corps and the Army in early to mid-2017.